Eager to take the stage as a speaker? 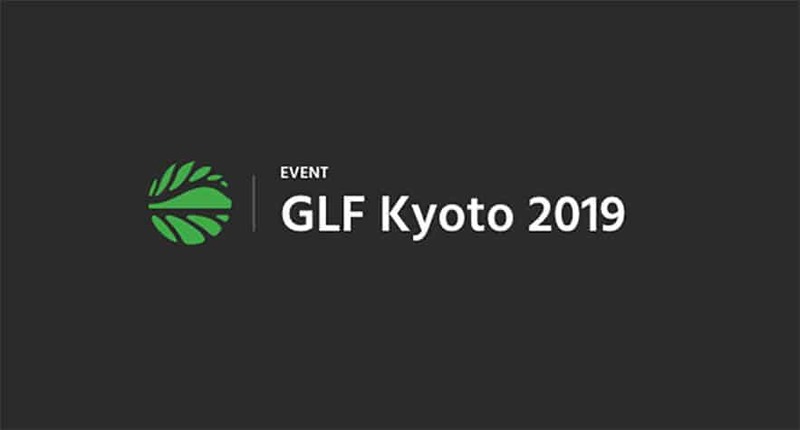 Apply to win an all-expense paid trip to Kyoto, Japan to hit the main stage of the Global Landscapes Forum. If you have at least 2 years of experience in climate action activities and a passion for sharing your story, this opportunity is for you. The deadline is on 31 March 2019. 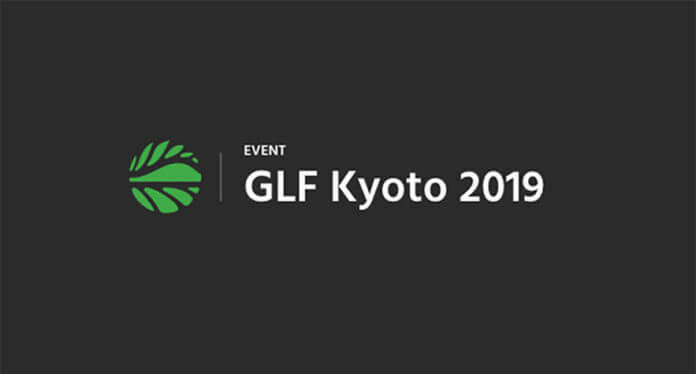 GLF Kyoto will focus on how we can tackle climate change from the landscape. On May 13, experts from science, business, policy, international development and more will come join in person – and online from around the world, to focus on sustainable landscapes as one of the keys to climate mitigation and adaptation. By applying as speaker, you will need to share the link to a video demonstrating your public speaking abilities, or tell us how you are tackling the climate challenge in a 60 second video.